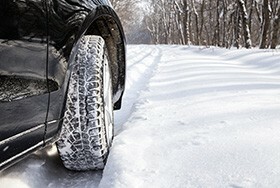 Winter driving brings a whole new element of risk, concentration, and tools to the road. Whether you commute daily or drive infrequently, having your vehicle prepared and securing the proper auto insurance in Durham can save you time, minimize danger, and help you avoid headaches if something goes wrong. Along with the flurries, many myths circulate about winter insurance rates and impacts. If you are looking to clear up the details of your vehicle insurance, speak with our experienced and dedicated team of Durham Insurance Brokers. We can take a look at your existing policy and direct you towards any necessary changes to make it work for you this season and next. Higher risks, higher rates, and those heavy winter tires can sometimes add up to a lot of confusion when it comes to your Durham auto insurance. 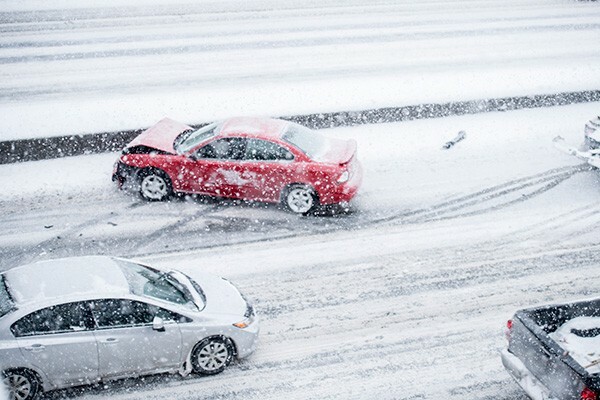 Separate the facts from the fiction with these tips below and contact Petley-Hare directly to determine the best solution for your winter driving insurance. You Don’t Need Coverage for Seasonal Vehicles: FALSE! – Even if your ride is not on the road for the full year, a seasonal auto insurance policy is not recommended. Without coverage, your car will not be covered in the event of theft or damage. Plus, the amount you save during the ‘off-season’ usually is not worth the discounts insurance providers can offer and activation fees you will need to pay to create a new policy each year. I have all season tires, I’m good: FALSE! – The Ontario government has announced a small discount for car owners who have snow tires put on their vehicles. It will typically be about 5% of the cost of the policy, though payoff is not expected to be immediate. Four winter tires should be installed from November until April, and proof of purchase may be required so keep your receipts (No Discount for All Season Tires). Other methods for lower car insurance in Durham include working with a dedicated broker to comparison shop and reviewing your existing policy to improve efficiencies. Safe driving and a clean record are also good habits to keep in mind for lower auto insurance policy costs year round. Damage caused by Hazardous Weather is always covered: – If winter weather is to blame for damage to your vehicle, it is not always covered in your auto insurance policy. Falling ice, strong winds, and heavy snow can wreak havoc. Speak with your insurance provider or insurance broker in Durham to find out if weather coverage can be added or is already an aspect of your coverage. If you have other concerns about winter driving and how your car insurance will hold up to the icy roads and turbulent weather, work with committed insurance professionals for a consultation. The brokers at Petley-Hare can provide an overview of your existing policy or work with you to find a new option that covers everything you need for protected driving, through every season and set of tires. From winter hazards to summer rides, get the proper car insurance you need with a dedicated team of insurance brokers in Durham. 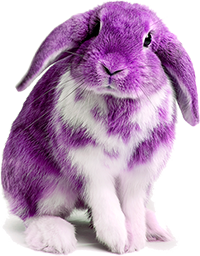 Call the team at Petley-Hare at 1-800-216-5324 (toll free) or Request a Free, no obligation Car Insurance Quote Online.